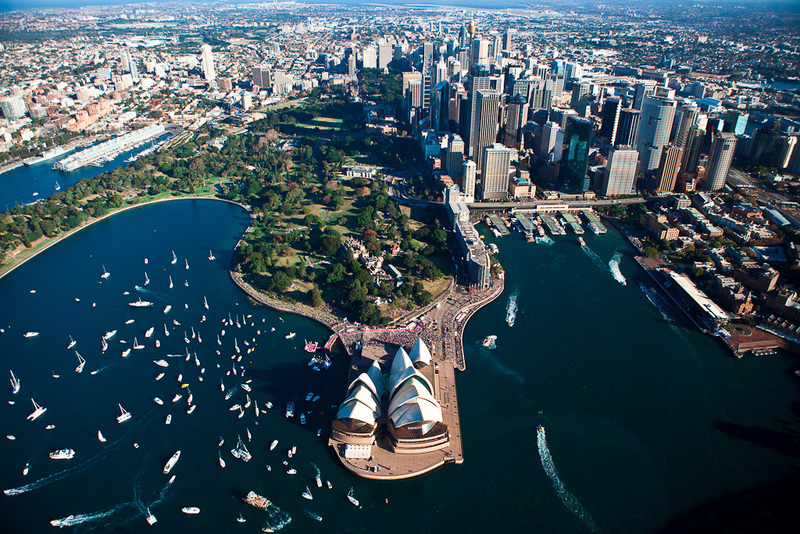 The following list is based on the Directory of Australian Botanic Gardens. Arboretum have been separated out. Australian National Botanic Gardens - Canberra ACT - Founded in 1949. 90 hectares lying at the base of the Black Mountain in central Canberra. 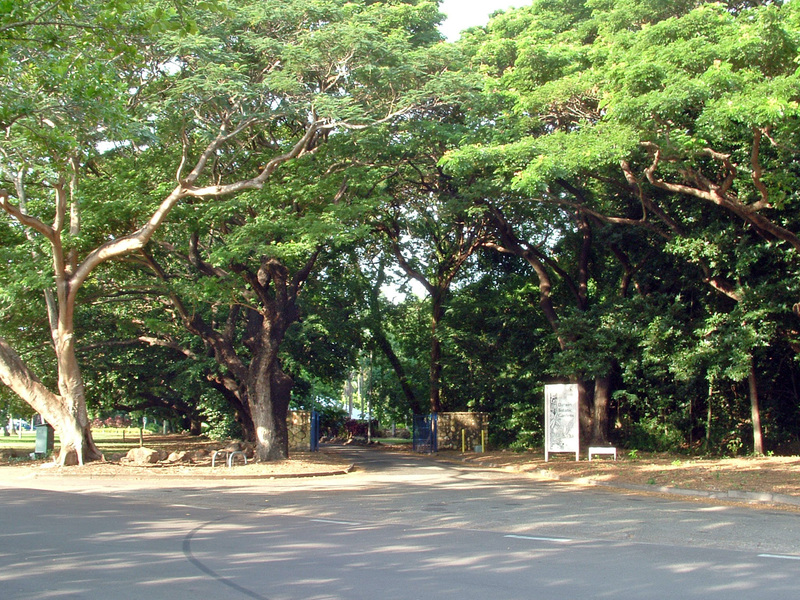 It includes 40 hectares of botanical gardens. Part of the National Parks Australia. 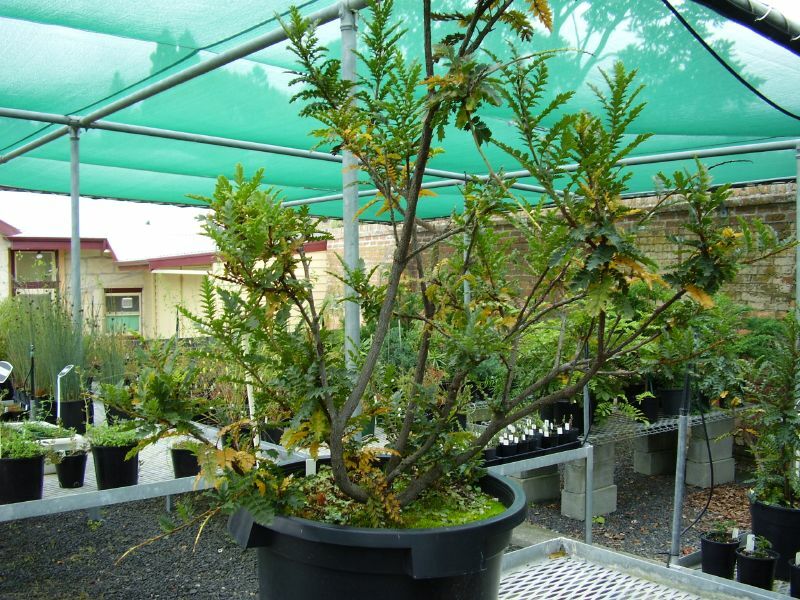 The mission of the ANBG is to study and promote Australia's flora and the gardens include the largest living collection of native Australian flora. 95% of plants are labelled. 94 forests of rare, endangered and symbolic trees from around Australia and the world. Two of the forests are nearly 100 hundred years old. one of the world’s largest living collections of rare, endangered and significant trees. 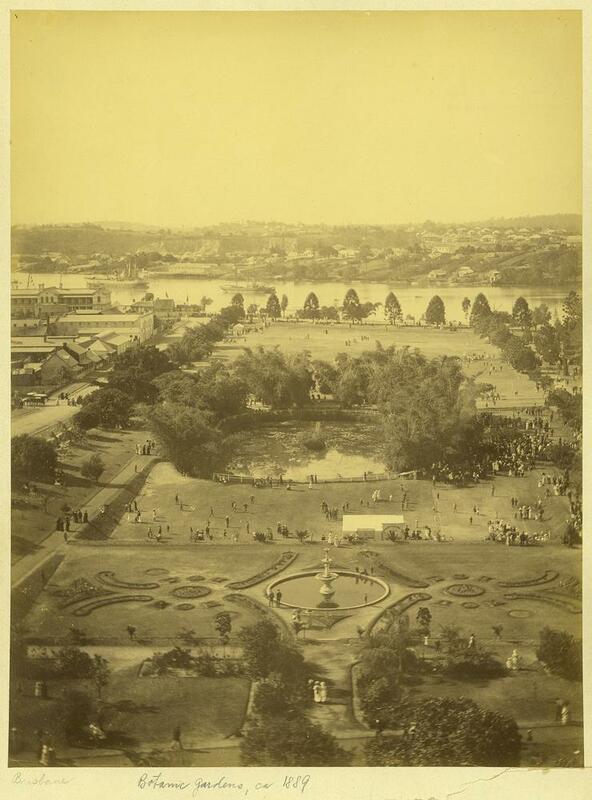 Royal Botanic Gardens, Sydney, Mrs Macquaries Rd, Sydney. - a 30 hectare site (map of the garden). Established in 1816, this is the oldest botanic garden and scientific institution in Australia. Despite the status of the gardens, the RBGS website is very odd - it appears to be all about events and shopping and wildlife - with extremely little information about plants and plant collections to be seen within the gardens! ​Pilot Hill Arboretum - Tumut, NSW - 3 hectares; The arboretum has plantings of more than fifty tree species from all over the world, with most planted in the 1920s and 1930s. 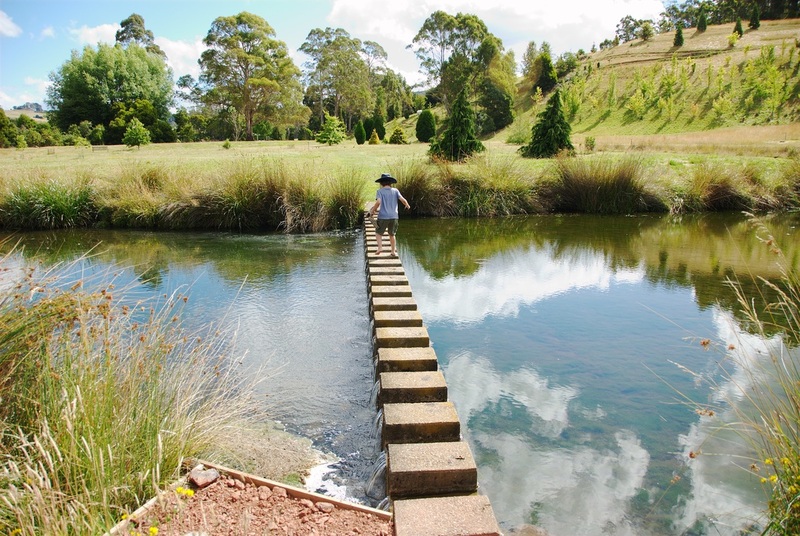 Hunter Region Botanic Gardens - Motto Farm NSW - an area of 140 hectares, much of which has been preserved as natural bushland. Australian Inland Botanic Gardens - Mildura (Mourquong) NSW/VIC - designed as a repository for a range of Australian native plant materials and a large collection of plant species found in many countries throughout the world. 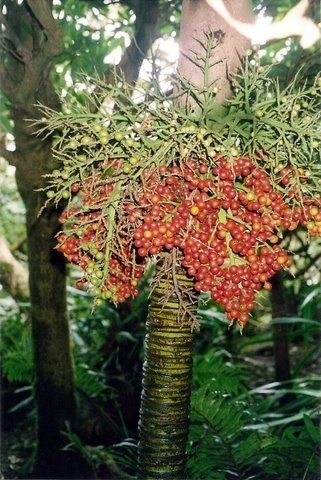 Includes the rare Wollemai Pine, Wollemai nobillis, planted relatively recently after its discovery. Olive Pink Botanic Garden - Alice Springs NT - includes special sollection of Native plants of Central Australia. Founded in 1956 by Miss Olive Muriel Pink as the Australian arid regions flora reserve and opened to the public in 1985. Includes over 600 central Australian plants, 145 of these occur naturally within the rocky hill habitat. 40 rare or threatened species present. Online garden map. 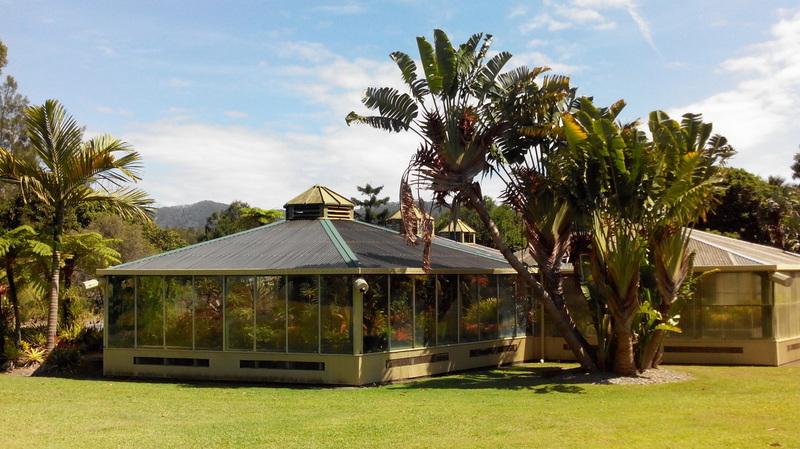 Brisbane Botanic Gardens ­ Mt-Coot-tha - Founded in 1970 and officially opened in 1978; 56 hectare botanic gardens. Feature more than 20,000 plants - representing c. 5000 species. Plants are displayed in thematic and geographic communities. In 1985, work commenced on the 27 hectare Australian Plant Communities collection. ​Bundaberg Botanic Gardens - 27 hectares of land and feature a variety of 10,000 trees and shrubs. Dunkeld Arboretum Development Group Inc.
Adelaide Botanic Garden - Includes National Rose Trial Garden, Botanic Gardens of Australia Rose Garden.